Homes are not built in a day. Nor are they built for a single generation alone. They exist to capture the imagination of an entire period and preserve it for a future society seeking bygone clues; in the process becoming immortalised as a glorious work of art. 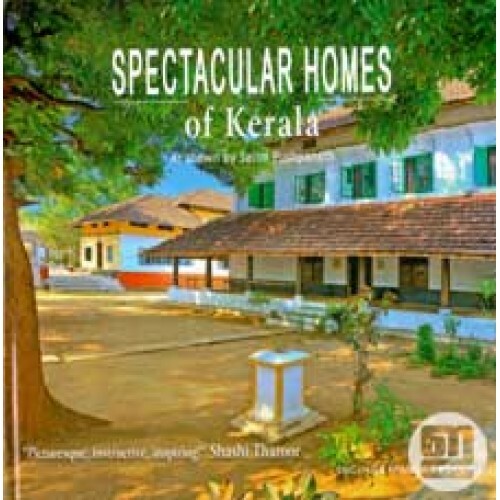 52 such homes worthy of this honour have been depicted in 'Spectacular Homes of Kerala' written by Kuruvila Chacko. Photography by Salim Pushpanath. Some are sixty years old, others over three hundred. Yet the vibrancy they radiate makes them cultural ambassadors of one of the most famous experiential destinations the world has to offer: Kerala. 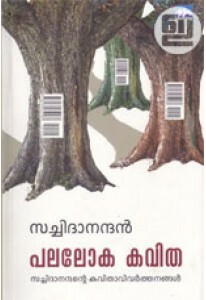 English, French and German in one book. 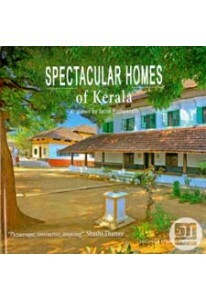 Dr.Shashi Tharoor says it is "picturesque, instructive, inspiring."